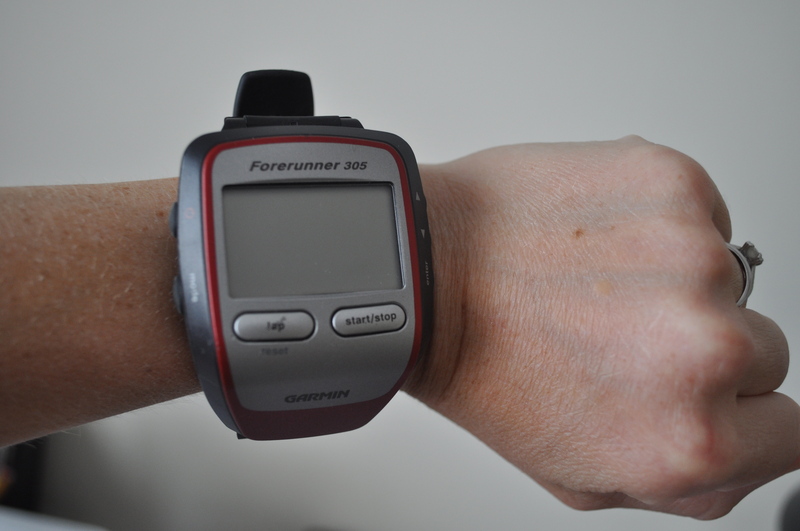 Almost 2 years ago, I wrote about ordering my Garmin watch. Here I am finally writing my thoughts about it. In due fairness to myself, I didn’t use the watch a ton before we found out baby #3 was on the way. So it’s only been in the past 6 months that I’ve really gotten into using it. Another note: I do not race in it. When I race, I want to run based on feel, not be consumed by my watch. I also know that it would stress me out in a race if my watch did not match up with the course mile markers. I love my Garmin too, but I do wish it was just a bit smaller. Must work because you’re sure running fast! You’re inspiring me to start some speed workouts. I just haven’t been able to get my old running legs back since Jack was born. Maybe doing some speed work will help! Thanks for the motivation.